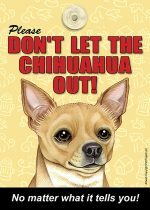 Let your Chihuahua hang out with you all day! 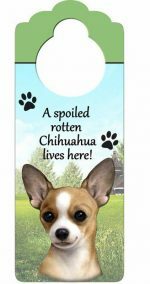 Our solid pewter Chihuahua keychains are the perfect accessory for your keys. 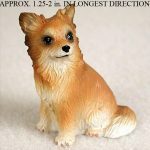 Each keychain depicts the classic Chihuahua: medium sized triangular ears erect on the head, slightly curled erect tail, small and petite build, with their standard facial features, and short/smooth coat. Each keychain measures Approximately 1-2 inches, the highly detailed pewter figure attached to the key ring depicts your favorite Chihuahua breed flawlessly. Pewter has a unique component that gets better with age. In time, the features slowly become more prominent as the pewter oxidizes. Proudly made in the USA.